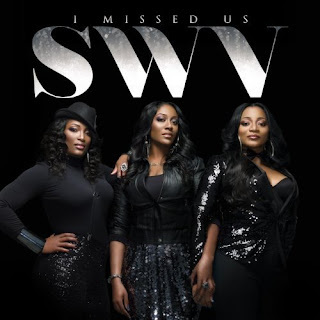 SWV are BACK!!!!!!!!!! And please believe they are here to stay.. These 3 amazing 'Sisters With Voices' recently released their album ark work, to their upcoming album "I missed Us".. I missed you too girls, like for real. Album to be released on the 17th April 2012! I AM GETTING THAT! POW POW! Omo Jada ati Will Smith!!!! (Child of Jada and Will Smith in Yoruba - lol). I just saw this pic circulating over blackberry, twitter, facebook, blah blah you know how they stay lol. Now, I DON'T know where to start, so I won't start....mmkay. Willow, do your ting boo!! If you like your hairstyle, then rock it with all you have.. I've said my 2 cents. Deuce! SPOTTED!!!! 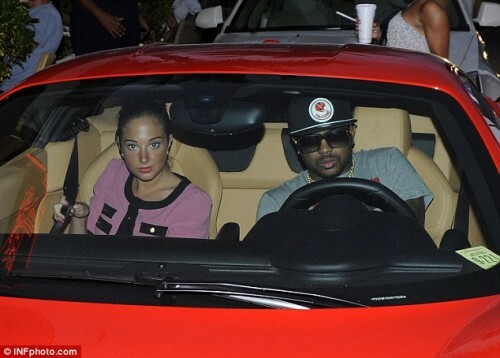 The Dream and Tulisa somewhere in the world, I think they're in LA, tbh I don't care... BUT from what I can see, Tulisa of UK group 'NDUBZ' is cooking up a hit with the #1 hitmaker maybe?